Heather delivers an exceptional lesson experience and ranks in the top 15% of our teachers nationwide. 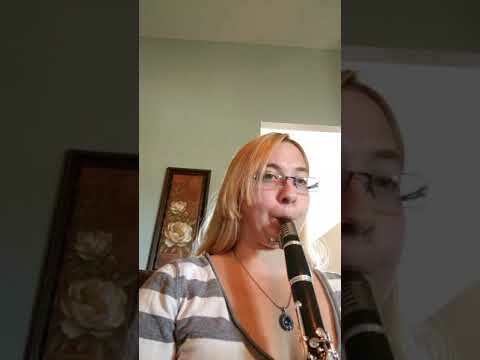 If you are interested in learning the clarinet, you've come to the right place! 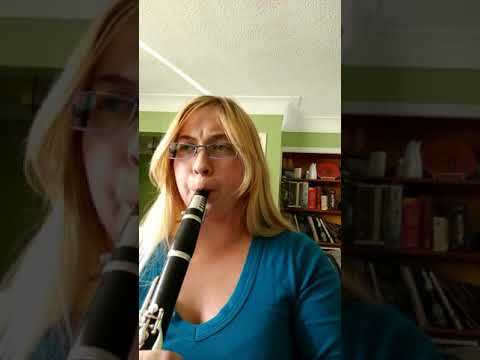 I've loved the clarinet since I first laid eyes on it and love teaching and performing. 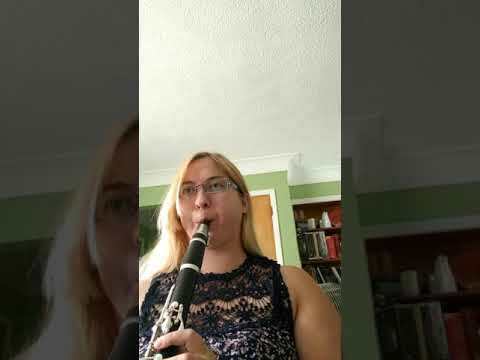 Whether you're just learning your first notes or getting ready for a solo performance, we can work together to make practicing fun and efficient. 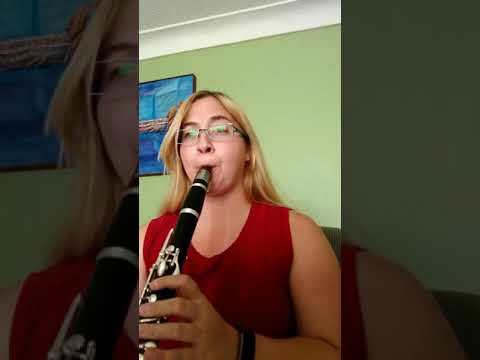 I started playing clarinet when I was in 6th grad and went on to receive my B.A. from Adrian College and 2017. I have been teaching and performing through school and after, including a tour through Adrian College to Rome.